The best of the season is returning this week with one of my favorite things: food. Whether you are hosting a huge Halloween bash or a cozy dinner in with family passing out candy, watching spooky movies. There is something festive and tasty for everyone. 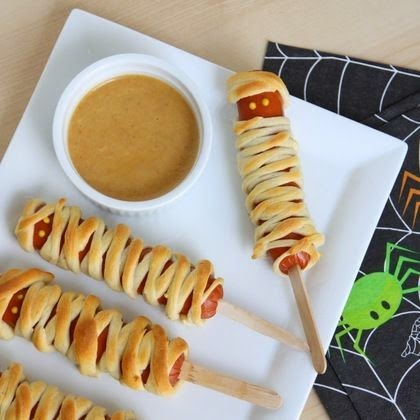 What an adorable dinner for kids or snack. 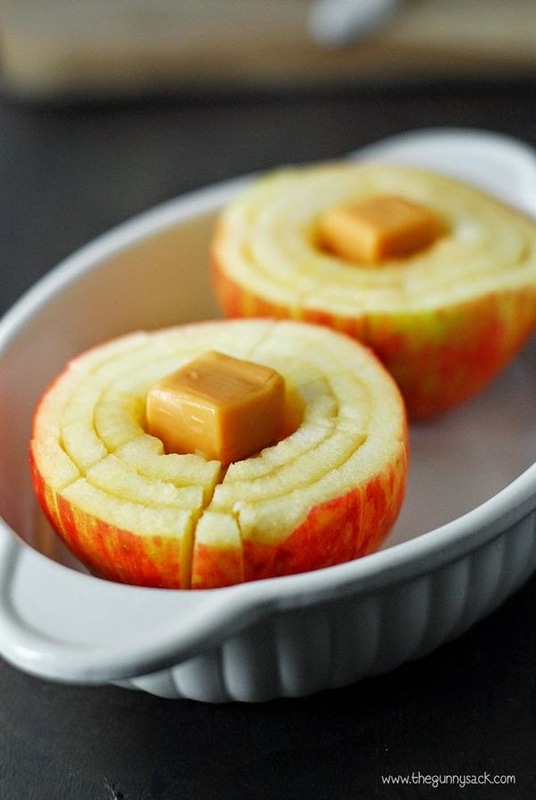 I might make these for me and Henry, they look delicious! The perfect snack mix. A great treat to send to the Halloween party or to give to friends in cute bags. 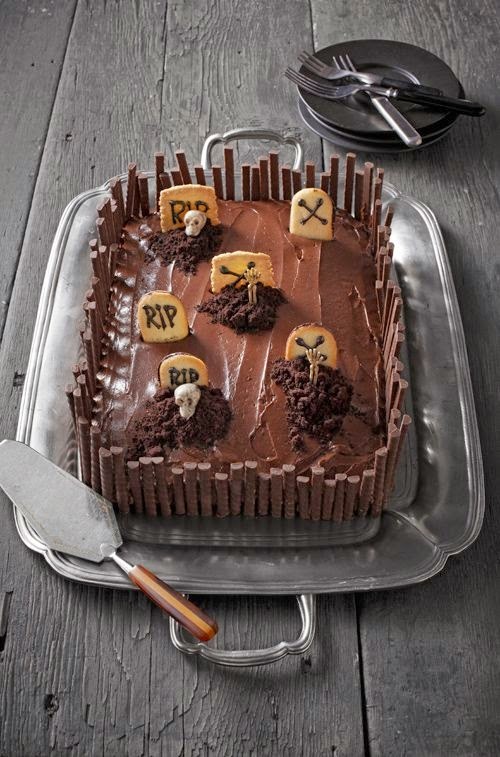 The perfect Halloween cake, it looks so delicious. 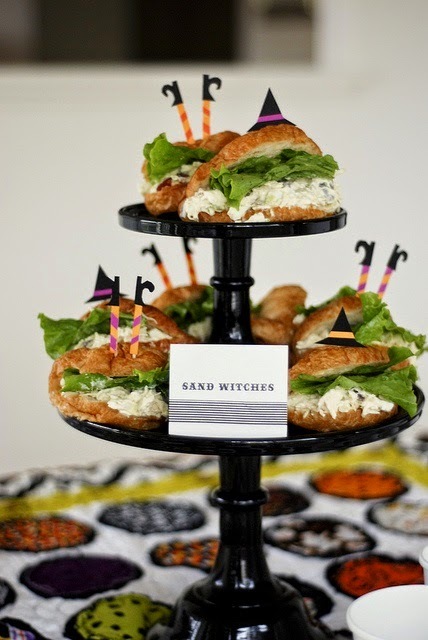 I think these are so cute to serve to friends and family before trick or treating or for a party. 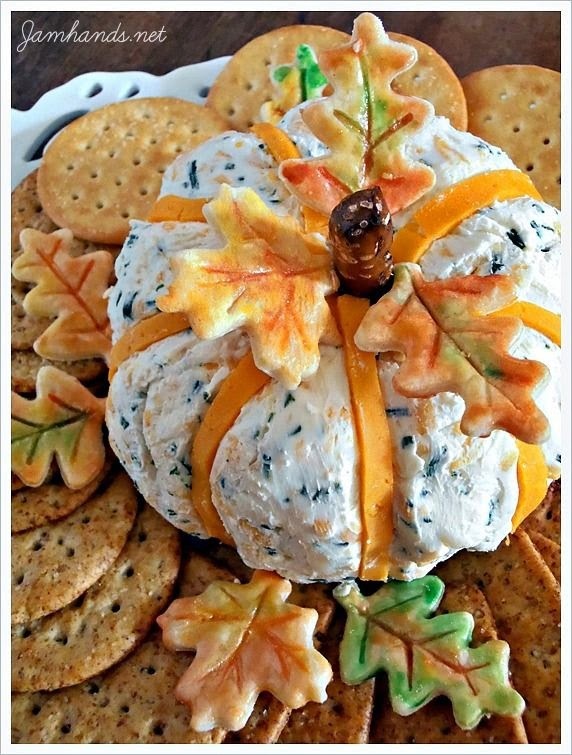 I have made this one for a party before and it is delicious, you can't go wrong with a cheese ball. These look so easy and delicious. Chocolate and pretzels is always a win win. My husband makes fun of my love of chili because he knows when the slightest chill hits the air we are having it... probably a ton. 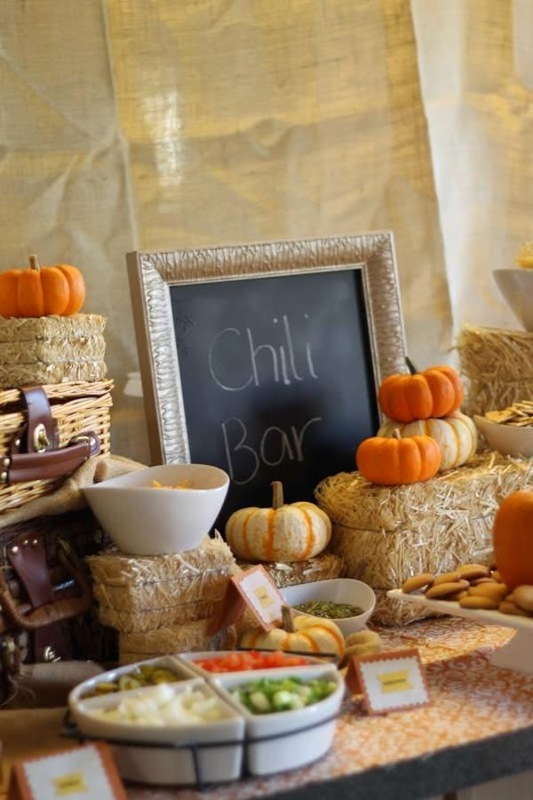 A chili bar is so fun to add lots of different toppings and let your guests make it just how they like it! 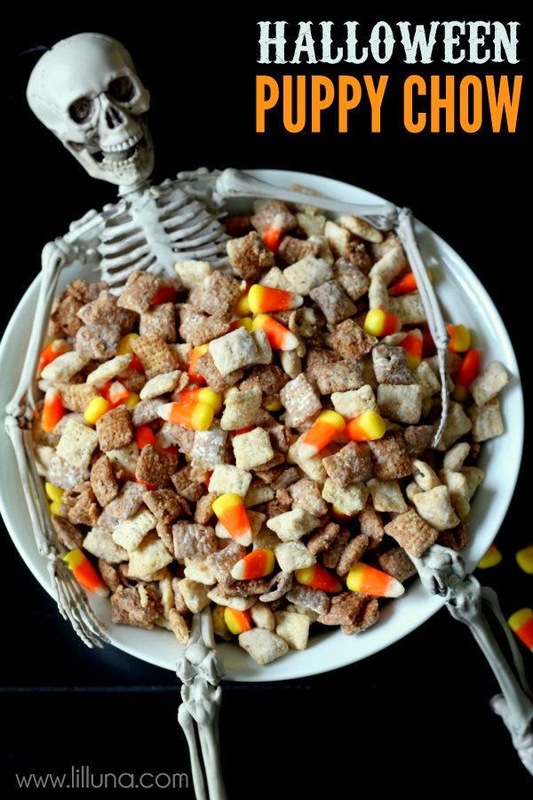 What are your favorite Holiday foods to serve for Halloween? 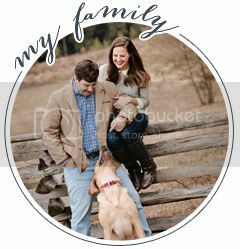 I love making new traditions with Henry and implementing them year after year.